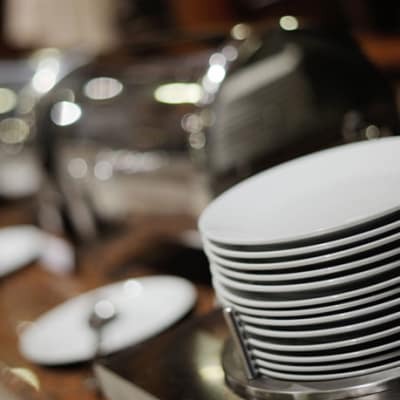 Sila's restaurant offers a professional catering service, covering all the dishes on its menu, you get to choose between a buffet style or à la carte. No need to worry any longer about the food for that upcoming function - provided you book this restaurant as the venue, your catering needs are sorted and you will certainly be impressed. Fusion of Flavours provides full-service catering for indoor/outdoor weddings, corporate events, dinner parties, showers, cocktail parties, and more. The team of staff craft each event individually and can accommodate a range of visions and budgets. The chefs are always willing to design custom menus for any occasion. Smart I-Cones Investment offers mobile catering for special events - indoor or outdoor. Whether it is an intimate gathering, a business event or just lunch for staff, this company guarantees to provide an exceptional service. 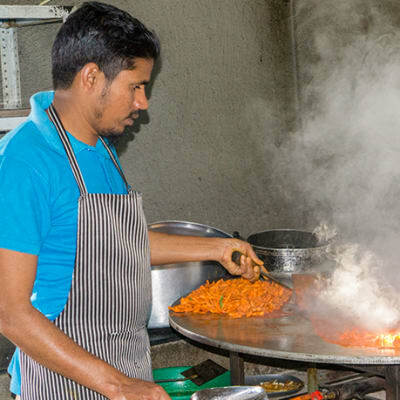 Smart I-Cones always uses quality products which are freshly cooked on-site. Deliveries D'lish helps people and companies find and order food from wherever they are, delivering it right to their door step. The company has partnered with a wide range of restaurants including Aadish, Delish, Fresco Bar and Cafe, Meraki Cake Bar and Café, Keg and Lion, Masala Mantra, Rasoi Darbar and Subway. 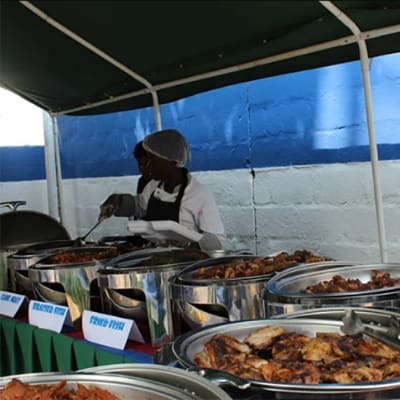 Triangles Services offers catering services from 50 right up to 2,000 people. 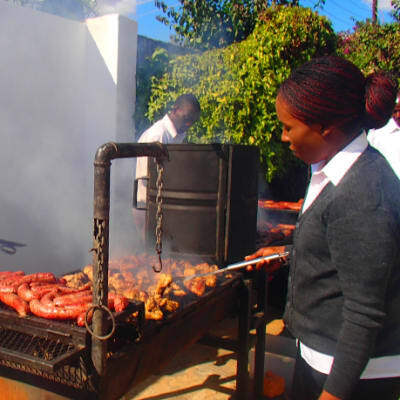 Their menus covers international cuisines and traditional Zambian foods. Fresh food is provided and served to match client specifications. They are able to cater for children's parties, weddings, corporate events, kitchen parties just to mention a few.